The one that was nearly 59:59! 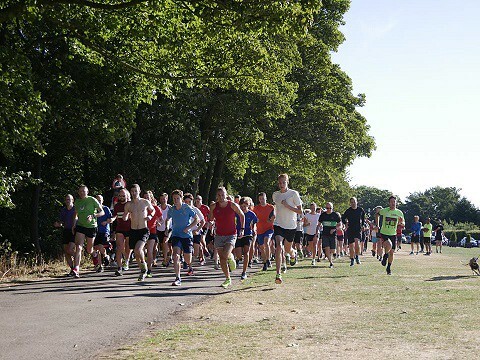 Another glorious morning in Graves park this weekend and we had 226 lovely people to join us for parkrun. The fayre was gone so we were back to ‘normal’, doggy detour that is! I know lots of people who missed the run up the big grassy hill! Everything was going so well…! 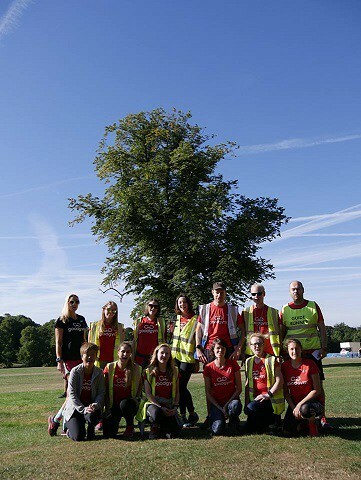 There were 18 first timers this week, 7 of these were doing their first ever parkrun. Well done to you all. 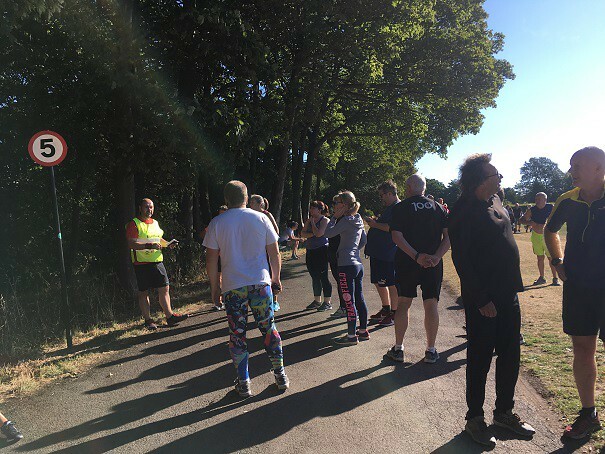 We had 11 people visiting Graves parkrun for the first time. Come back soon! 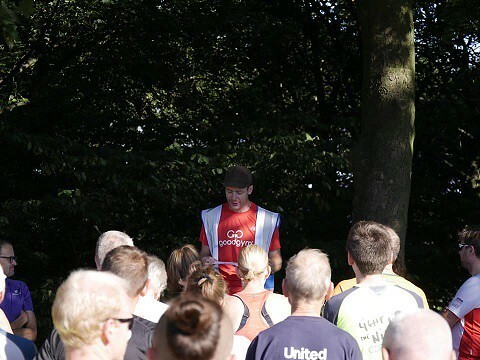 We also introduced a First Timer Briefing this week for the first time. This was done by Graves regular Stephen Gilmer. 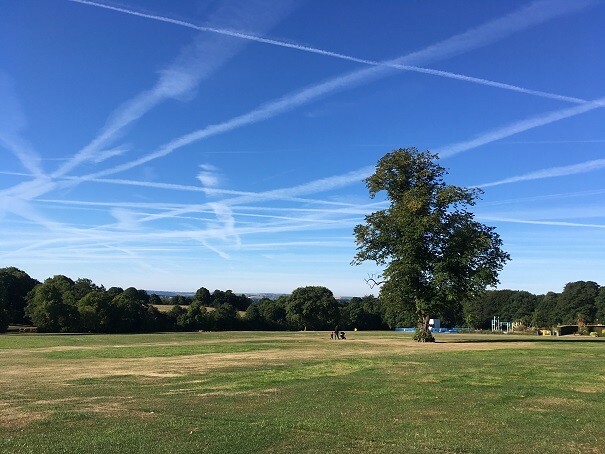 We are hoping this will be a new volunteer slot each week so if you’re a regular who would like to give a little something back, please let us know. We’d love for you to have a go at the first timer briefing! We had two milestones this morning. Congratulations to Deborah CRAIG who reached 100 runs and to Andrew COOPER who reached the elusive 250! Thank you for the cake! The core team here at Graves would like to thank everyone for their understanding this weekend where we had some technical issues with the timers and scanners. Stephen Gilmer and Jo Eccles worked tirelessly over the weekend to try and sort out the issues and ‘find’ the correct results. I have no idea where you would even start!! But they managed it! The results that are now uploaded should be accurate. This is where volunteering comes into its own. 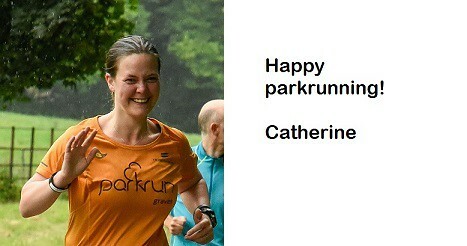 Neither of them had to pursue the results hence why the parkrun option is a 59:59 timer for all however, they both knew how much you parkrunners would appreciate it. Many, many thanks from us all. What a TEAM!